These samples were taken from a flyover of a 9 hole golf course. 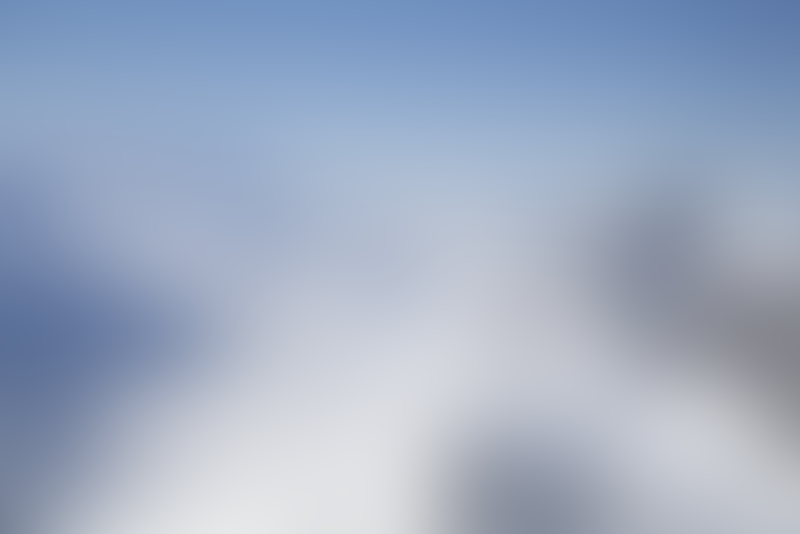 We use the latest cutting edge technology to create our 3D maps. This allows us to create a 3D model, from which we can derive stunningly accurate orthophoto maps. These orthophoto maps can be used in various ways including volume measurment, this allows the tracking and measuring of volume stockpiles from your web browser without the need for expensive software. 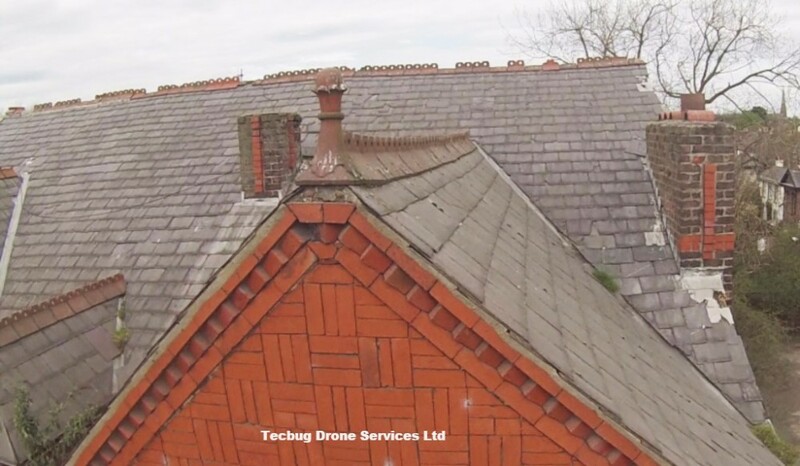 Our state of the art UAV imaging equipment can fly over buildings and structures such as housing stock, offices, industrial units, bridges, towers, chimneys and turbines allowing Surveyors to estimate the cost of any remedial works required without the need for expensive access equipment such as scaffolding or cherry pickers. 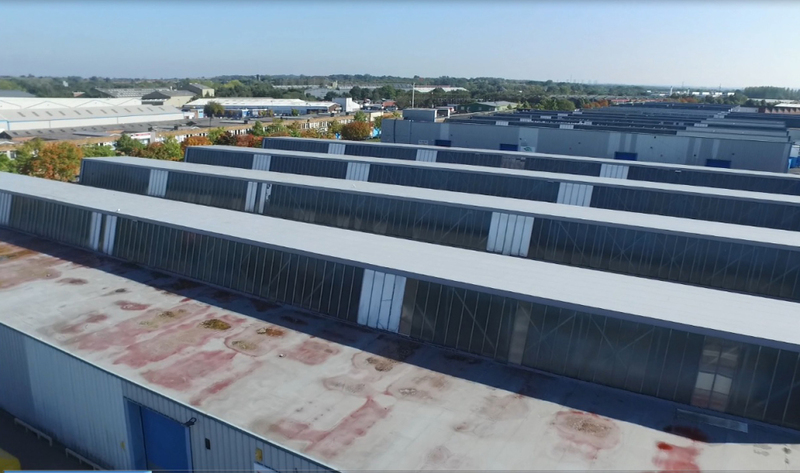 The aerial photos and aerial video can then be surveyed from the comfort of your office in super high resolution 4K allowing much more in-depth analysis of the work to be carried out. Does your site require scheduled maintenance inspections of difficult to access areas ? We can offer monthly, quarterly and yearly flyovers to obtain the required aerial videos and aerial photos. These images can then be compared to ascertain if maintenance is required. This can be an extremely cost effective method negating the need for personnel to access the often precarious areas for inspection. Surveyors and Maintenance Managers can then review the images, all from the comfort of their office. The images can be kept by the client for future analysis. Give your venue or attraction that professional look with stunning imagery. 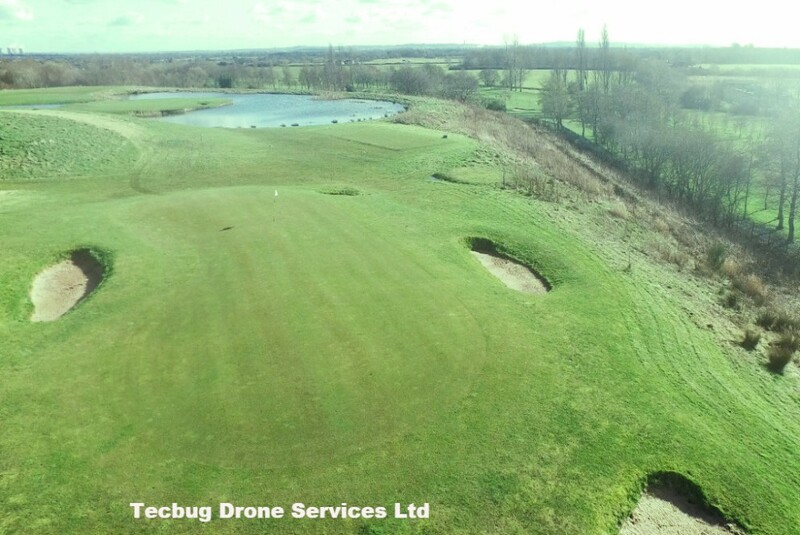 We can offer hole by hole aerial videos and aerial photos or general flyovers for Golf Courses giving your site the best look for your members and potential new members. Why not advertise your Caravan Park with a stunning flyover giving potential customers the added option of viewing the whole site when booking ? We can offer tailored packages to give your event or site the edge when attracting potential customers with absolutely stunning images designed to instil a sense of awe when visiting your website. We can offer several different kinds of survey using the latest imaging equipment, from large land surveys, pre-construction surveys and loss adjustment or loss assessment surveys. We work closely with the client to make sure the package we offer is exactly right for your needs. 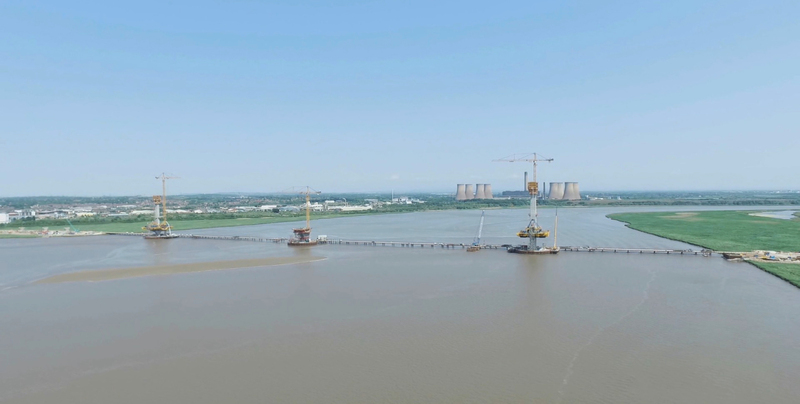 Aerial image surveys can be an extremely cost effective way to assess many types of area including farm land, waste land, derelict land to damaged buildings, bridges, chimneys and towers. The examples above are not exhaustive.